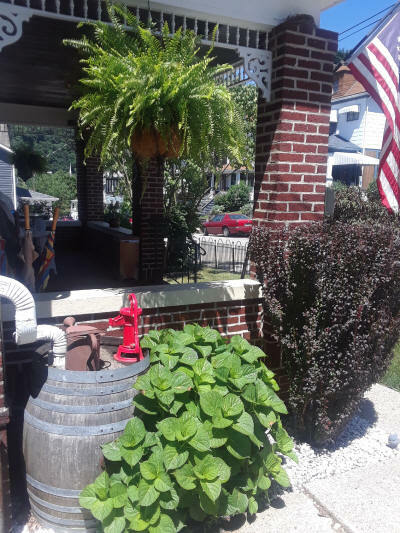 Contact US The only Leechburg B&B! 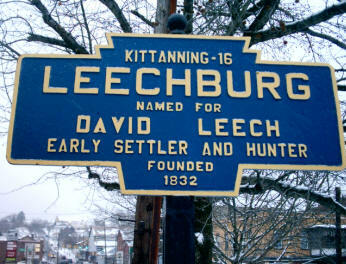 PA-56 becomes S LEECHBURG HILL RD. S LEECHBURG HILL RD becomes 3RD ST.
Take the PA-286 E/GOLDEN MILE HWY ramp. Stay STRAIGHT to go onto PA-380 E.
Take the PA-66 ramp toward APOLLO/GREENSBURG. Keep RIGHT at the fork to go on PA-66. Stay STRAIGHT to go onto PA-356. 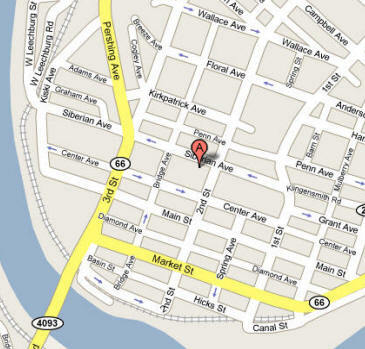 Turn LEFT onto PA-356/SERPENTINE RD. Turn RIGHT onto TOWNE CENTER DR. Turn LEFT onto PA-56 W.
Turn RIGHT onto S LEECHBURG HILL RD. Close to Vandergrift, Apollo, Lower Burrell, Freeport, Sarver, Slate Lick, Ford City, Kittanning, Delmont, Monroeville, Tarentum, Natrona heights, Brackenridge, new Kensington, Springdale, and only 45 minutes north of Pittsburgh, PA. We welcome families and children!